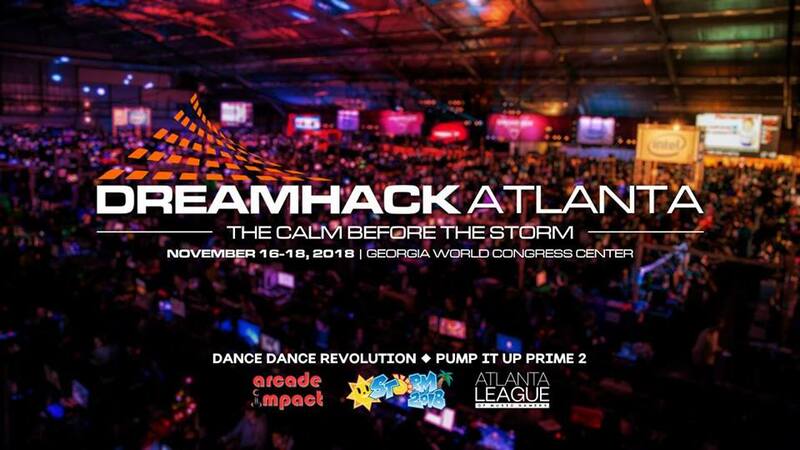 We’re proud to partner up with Arcade Impact and DDR Storm to host tournaments for Dance Dance Revolution and Pump It Up PRIME 2 at DreamHack Atlanta 2018! Registration form for our dance game tournaments at @DreamHack Atlanta next weekend is now live! @MomoCon will also be providing full membership badges as winning prizes for both tournaments!